Heavy Rains lashed Chennai on Tuesday 1st December. The Chennai Meenambakkam rain gauge measured 272 mms in 12 hrs ended 8.30 pm IST on Tuesday. 73 mms from 8.30 am-11.30 pm. Initially there was a divergence tendency in the 200 hp jet streams. Please, I repeat and stress upon the fact (which is hardly ever followed by fresh meteorologists) that one must always pay attention to the upper most jet streams..they are the weather makers. (This explains why in my Sunday post here I had mentioned rains on Monday and "more rains" for Tuesday.) But of course it turned out to be much much more !! Certain regions of jet streaks are more favourable for rising or sinking air. Where convergence occurs in the upper levels, sinking motion results. 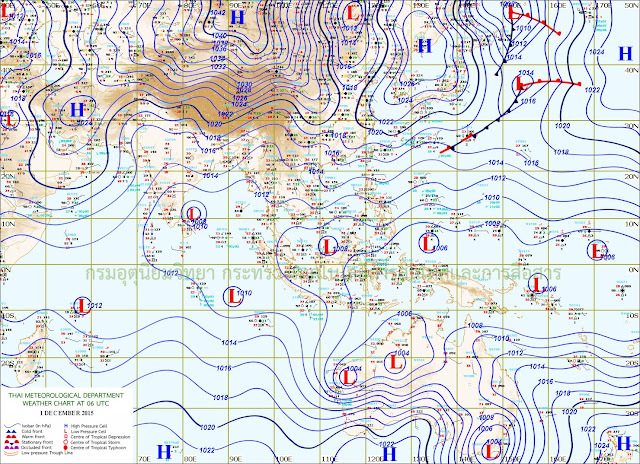 Where divergence (evacuation of mass) occurs in the upper levels, rising motion result. Convergence and divergence in a jet streak is caused by an imbalance of forces as a parcel accelerates into a jet streak then decelerates out of the jet streak. Air is less dense at 200 mb.Vorticity at 850 hp levels is also high. Hence, without a system, but embedded in a trough, this results in unfounded very heavy and constant rainfall. 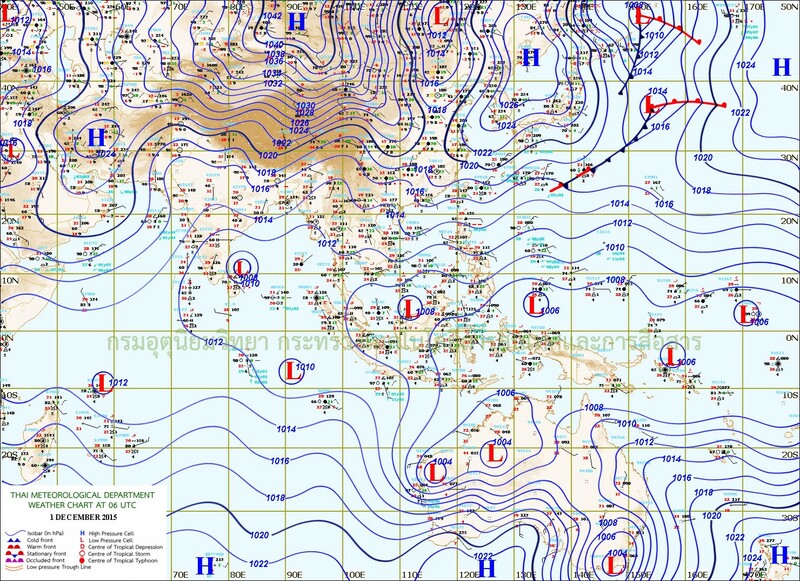 Normally, these "Rapid" vorti can vanish in 3/4 hrs, or last till 24 hrs. (Mumbai downpour of 944 mms vortex lasted 10 hrs). Chennai rains expected to decrease from late night Tuesday/early morning tomorrow, and will be reduced to 40-50 mms on Wednesday. 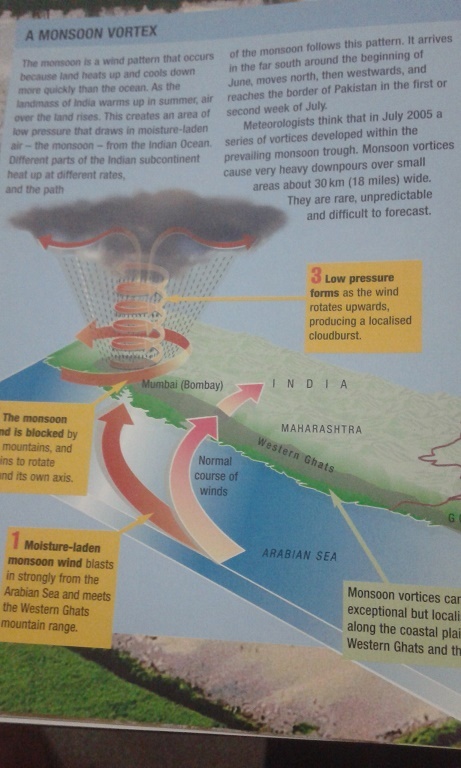 Pictorial Explanation of Mumbai Vortex of 2005 Record 944 mms. Sir, u always leave the key point of ridge and its role. Please add its role and how it plays sir. Thanks for the detailed information. Very usefull.